Mitchell Starc's form has sparked plenty of discussion this week, not least a controversial column from Shane Warne which has left the pace ace fuming. His preparation for the series was also up for debate among national selectors. The Tonk understands there were mixed views on the selection panel as to whether the left-arm pace ace was to play in a Shield game, between NSW and Western Australia, the week before the first Test. 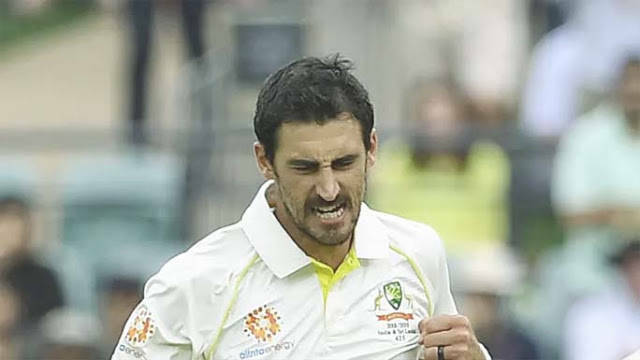 Coach Justin Langer, however, is believed to have wanted to keep Starc fresh for a potentially taxing series against India, with training giving the national set-up more control over his program. If Starc had lined up for the Blues, he could have been playing in five first-class games in six weeks. 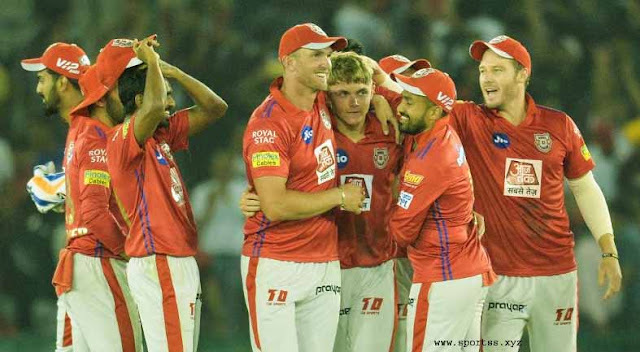 By sitting it out, however, it meant Starc headed into the series with only one longer-form game in nearly seven weeks. Australia's concerns for Starc were evident this week when Starc was the only member of Australia's big three quicks to bowl in an optional session in the lead-up to the second Test. Warne described Starc's form as "atrocious" in a column for News Corp, saying the paceman would struggle to hold his place in the Test XI unless he improved in Perth. Four years ago, the leg-spin great labelled Starc "soft" after he struggled in torrid conditions in Brisbane. Starc is believed to be furious over the latest bake from Warne, having already been criticised this week by former selector Mark Waugh and pace legend Mitchell Johnson. His wife, World Cup-winning wicketkeeper Alyssa Healy, took to social media to defend her man, attaching an article highlighting his considerable achievements alongside a post which read "I'll just leave this here...". It will make for great TV if Warne, who was in Sydney on Friday to promote his latest book, was to interview Starc later this series. How does a man whose wealth is valued at an estimated $48 million go to spend his first wedding anniversary? In Virat Kohli's case, you go to a "pay as you feel" vegetarian buffet. The star batsman and his wife, Bollywood star Anushka Sharma, celebrated their milestone at Annalakshmi on the Swan in Perth on Tuesday, hours after landing in the WA capital. Kohli reportedly became a vegan earlier this year. The restaurant published a photo of Kohli on its Facebook page, congratulating he and his wife. Their post triggered several responses from fans, most wishing they had known earlier so they could see their hero. The etiquette with footing the bill is to pay what you believe the meal was worth. One diner on TripAdvisor said it was usually about $10 a head, though it's unclear how much Kohli forked out. Kohli was reportedly in a generous mood after India's victory in the first Test. Former England captain Michael Vaughan praised Kohli after he and his wife gave up their business-class seats to give his pacemen more leg room for the flight from Adelaide to Perth. "Danger Australia," Vaughan tweeted. "Not only are the quicks more relaxed ... the skipper is managing his troops with great human touches." It's not the level David Warner would like to be playing at but the former Test vice-captain is having a red-hot season in Sydney's first-grade competition. With one match to go before the Christmas/New Year break, Warner is the competition's leading run-scorer with 786 runs at 78.6, including two tons. Former captain Steve Smith is still searching for his first ton of the season but has also fared well, with 463 runs at 46.3. Fans, however, were denied another head-to-head clash between Australia's former on-field leaders, whose relationship, as revealed by The Tonk earlier this season, is strained. 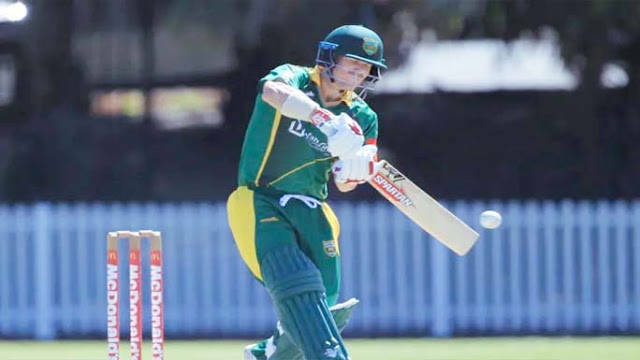 The Randy Petes were drawn to meet Smith's Sutherland in the semi-finals of NSW Premier Cricket's Twenty20 competition but were narrowly beaten last Sunday.